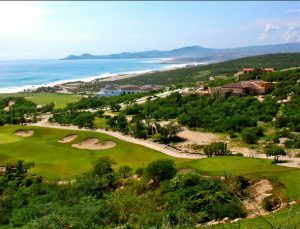 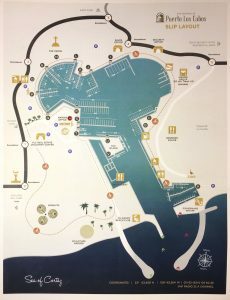 This 2,000 acre master-planned community of Puerto Los Cabos has everything: hotels, marina, golf course and residential neighborhoods. 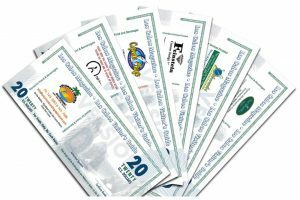 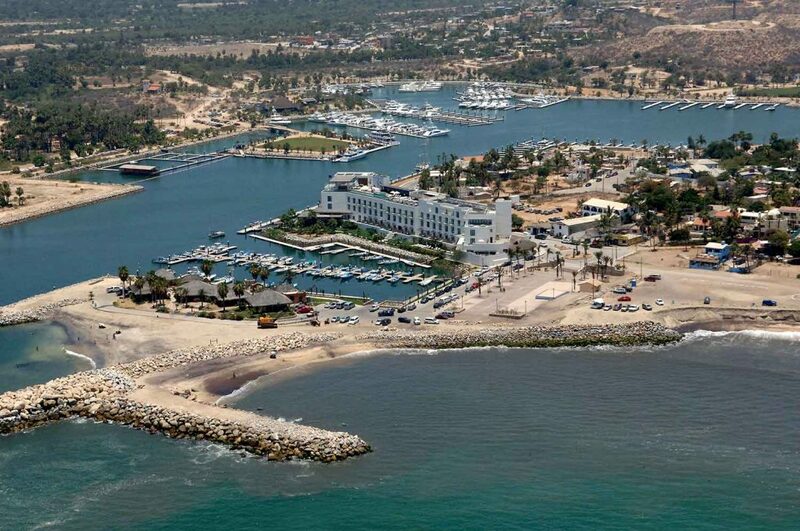 It also has a combination of what nature provided to Los Cabos. 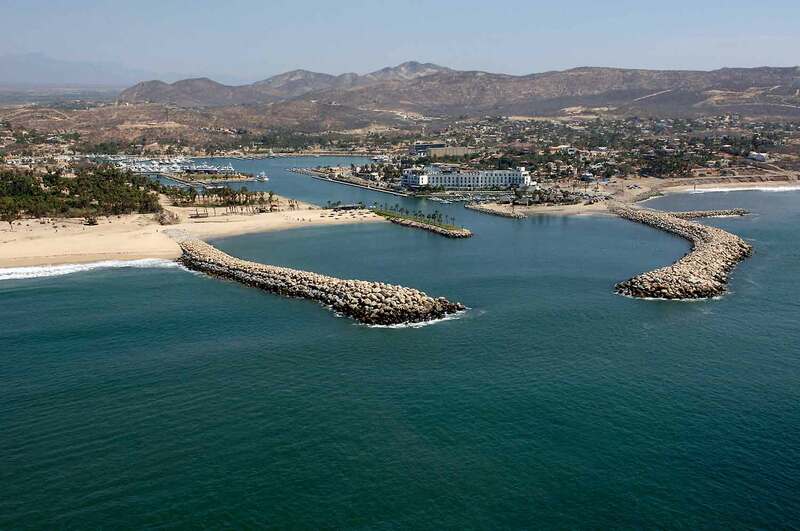 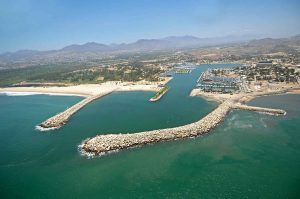 Located only five minutes from downtown San Jose del Cabo and twenty minutes from Los Cabos International Airport, Puerto Los Cabos boasts three miles of white sand coastline and is nestled in the foothills of the Sierra de la Laguna Mountains in the semi-arid desert of Los Cabos.